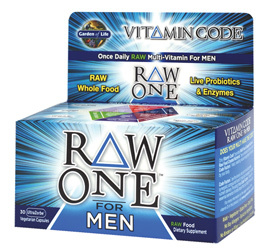 Sunwarrior Protein Powder available in many Whole Foods Stores at on Amazon Both vanilla and chocolate taste great. 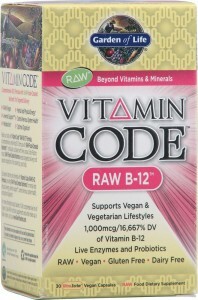 Vitamin Code’s Raw B-12 is also in my mix. As a vegan, we need to make sure we’re getting enough b-12. 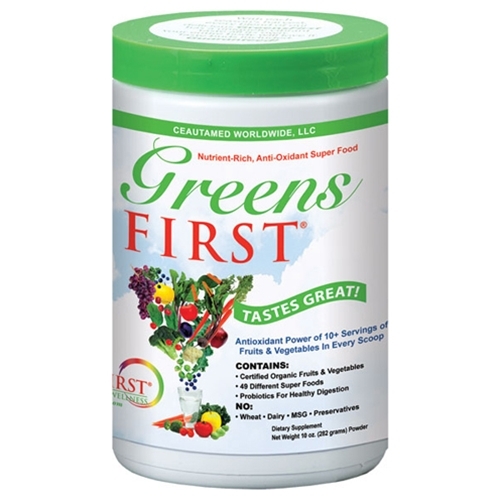 You can also find this in health food stores or on Amazon.